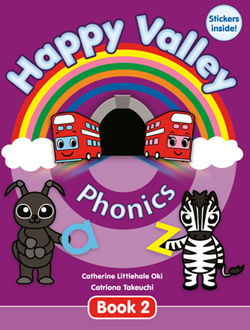 Happy Valley Phonics, brought to you by the much loved Phonanimals, provide you and your students with songs, chants and activities expertly graded to move your students through basic phonics instruction. Book 1 introduces the sounds of letters a to z before moving into Book 2 where phonological awareness is deepened and letter writing is introduced. 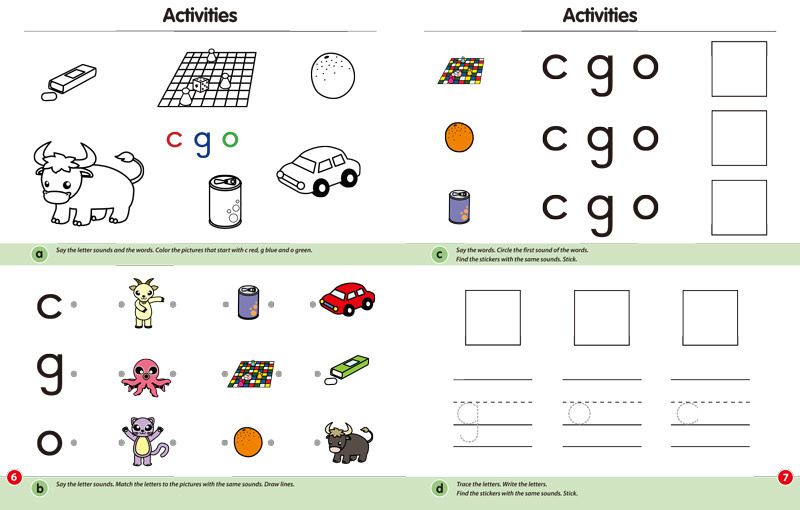 Sample pages from "Happy Valley Phonics Book 2"